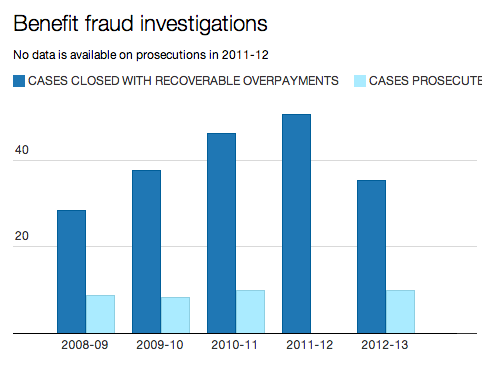 There has been a dramatic rise in the number of sanctions against unemployed people over the past decade. The figures, from data compiled from the DWP’s (Department of Work and Pensions) Stat-Xplore website show over 900,000 sanctions were issued in 2013, more than double the number applied in 2009 and almost four times the figure for 2004. The decision to cut off a claimant’s benefits is called an ‘adverse’ decision by the DWP. Each case is referred to a ‘decision maker‘ who decides whether a sanction should be applied or not. 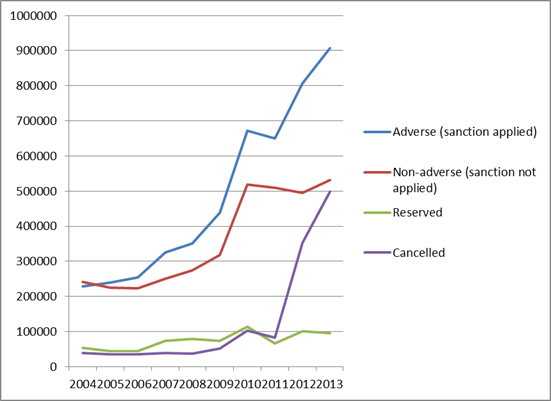 ‘Non-adverse’ decisions, where a person’s case was referred but it was decided not to apply a sanction, rose sharply in 2009 – 2010, by just over 200,000. These cases have hovered around the half a million mark since 2010. ‘Reserved’ referrals, where the decision maker says a sanction should be applied, but where there is no current claim, have almost doubled from 53,026 in 2004 to 99,964 in 2012. There was a small drop in the number of these cases in 2013 to 95,087. ‘Cancelled’ referrals have rocketed. In 2013 there were more than twelve times the number in 2004. Most of this rise has occurred during the past few years. The number of cancelled referrals in 2013 is almost five times that in 2010. The DWP were asked to explain the increase in ‘cancelled’ decisions over the past few years but did not give a reason. Dr David Webster, Honorary Senior Research Fellow at the University of Glasgow, has done extensive research into sanctions. He said there has been no significant increase in cancellations of referrals by DWP’s own staff, but instead could be related to outsourcing practices. Dr Webster believes there are two reasons for the rise in cancelled referrals from contractors: mistakes made in paperwork submitted to the DWP; and that the DWP do not allow contractors to use their judgement when referring people for a sanction. This means that even if a person on the Work Programme has informed the relevant people they have a hospital appointment or a funeral and won’t be able to make an appointment, they will still be referred for a sanction. “Sanctions are only used as a last resort in a small percentage of cases and our built-in safeguards allow for sanctions to be cancelled where necessary. “In these cases claimants will not lose out on their benefit payment”. Prisoners in Northern Ireland have been paid £1.94 million in benefits over the last six years, despite not being entitled to them, according to data obtained by Help Me Investigate. And “overpayments” to prisoners – the official term for paying benefits to those in prison – have increased by more than half in the last year for which figures were available. Freedom of Information requests by Help Me Investigate reveal that the Department for Social Development in Northern Ireland (DSDNI) paid prisoners £198,299 in benefits in 2011, increasing to £307,501 in 2012. In this post, originally published on Immigration and Services, Ajmeri Walele looks at the facts around immigration. 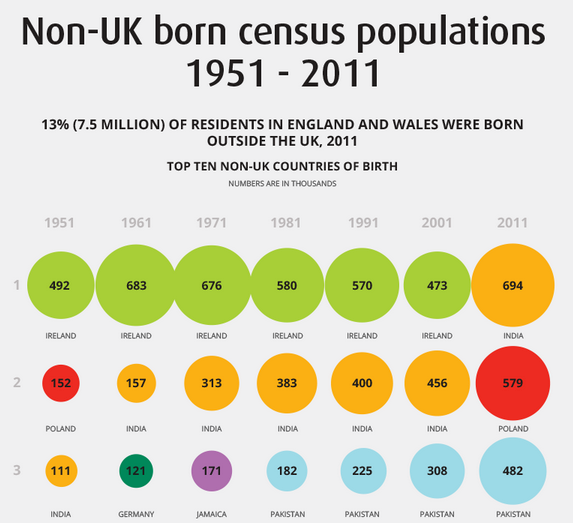 Since 1945, immigration in the United Kingdom has increased, in particular from the Republic of Ireland, but also from former colonies of the British Empire such as India, Pakistan, Bangladesh, South Africa, Hong Kong and the Caribbean. With rising prices on one side and falling benefits on the other, have single parents been disproportionately hit by welfare reforms? Gingerbread, the charity supporting lone parents, believes so. 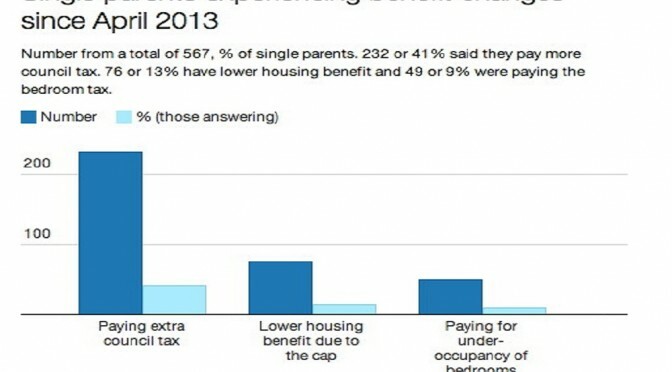 Their online survey ‘Paying the price:single parents in the age of austerity (pdf)’ asked a number of questions about meeting rising living costs, with 591 single parents replying between July and September 2013. Sixty-one percent of further education colleges in England, Wales and Northern Ireland have teaching staff on zero-hour contracts, according to the University and Colleges Union (UCU). 200 colleges responded to Freedom of Information requests from UCU. A further 75 failed to reply within the 4 weeks required by the Freedom of Information Act. We’ve been reporting on the use of zero hour contracts in higher education, following FOI requests by the University and Colleges Union (UCU). Of 162 requests sent by the UCU, 142 replied. Edinburgh and Glasgow universities – both members of the Russell research group which attracts billions in grants – and the Royal College of Art are among the elite institutions using zero hour contracts. Download data on the use of zero hour contracts in higher education here. academic support services (for example librarians, administration, or computing). The first column gives the total number of employees on zero-hour contracts in that institution. The three beige columns on the right break this down into teachers/lecturers (T), researchers (R), and academic support (AR). Between the two are staffing numbers according to the Higher Education Statistics Agency. Four of the UK’s top universities are among those employing the most lecturers on zero hour contracts leading to insecure and uncertain work. Research from University and Colleges Union (UCU) shows Bath, Edinburgh, Lancaster and Glasgow universities together employ 5,500 teachers, researchers or academic services staff with no guarantee of work. Lancaster University said the contracts were only for students. Locations of the twenty Higher Education institutions with the most zero hour contracts. More than 1 in 8 of those employed in higher education survive on zero hour contracts, the University and College Union (UCU) survey shows. Of those in teaching or research it is almost 1 in 6. The data shows that of 141 HE institutions, more than half use zero hour contracts. Back in May, on learning about the spread and impact for its members, UCU began making Freedom of Information requests to find out how widely the contracts were used. 87% of institutions responded. The survey defines zero hour contracts in use in Higher Education (HE) as an arrangement where the employer has no obligation to offer work or guarantee a minimum number of hours. After seven years in higher education, for example, a PhD student on a zero hour contract would have no security of income. Visiting lecturer Carrie Dunn wrote about the high workload and the insecurity this brings. Some say the unpredictability of research grants and lecturers on sabbaticals demands flexibility but those facing sudden drops in hours may have been unaware of their terms when they radically altered without warning. As an alternative, centres have offered short term or minimum hour contracts. Since the UCU survey, Edinburgh University has agreed to stop using zero hour contracts and signed an agreement with UCU after the survey revealed they were the worst employers having the highest number on zero hours at 2712.